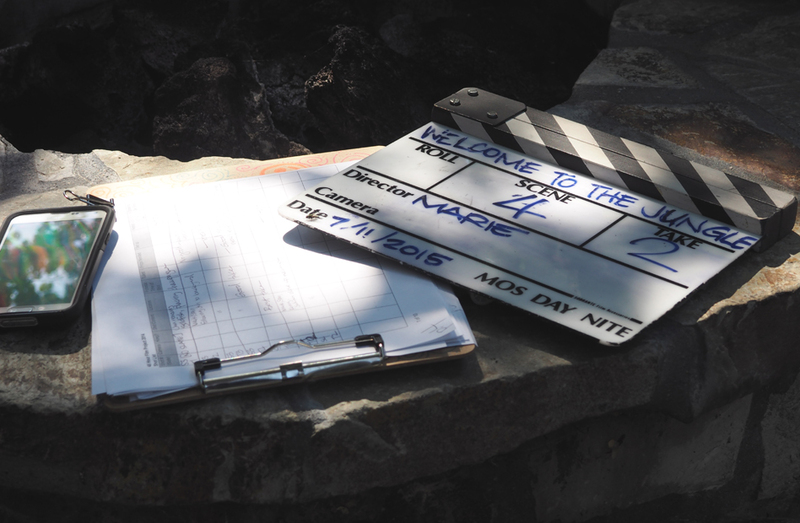 is participating in the 48 Hour Film Project – San Francisco! Directed by Marie Bouquet Hay, with cinematography by Sue Jereczek and Hollie Lemarr, music by Kappe Rousseau. Featuring Julian Christopher Geritz, Eddie Peabody, Kappe Rousseau and the barewitness players. Get your tickets for the premier screening of Welcome to the Jungle! Looking for photos of the shoot? Visit our Facebook Page!